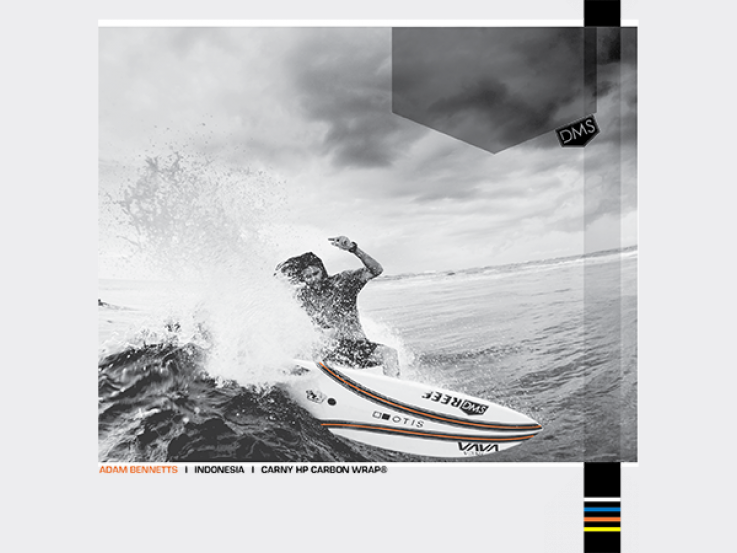 DMS - Daniel MacDonald Shapes has its carbon wrap design patented and has signed a deal with Lost Mayhem surfboards that will allow exclusive production of the Carbon Wrap technology on Lost and DMS surfboards across the globe. Now, that DMS has patented its rights for the carbon wrap technology for surfboards & other craft, they will be pushing it on both brands of surfboards. This particular design has altered the traditional flex pattern of the surfboard and with the unique technology eliminating the stringer in standard boards. The design allows for extra drive and play of the board to work with the wave while surfing, allowing more flex and play. DMS - Daniel MacDonald Shapes, is an Australian surfboard brand & an upcoming surfboard manufacturer known for his high quality range of boards from high performance crafts to longboards and everything in-between. 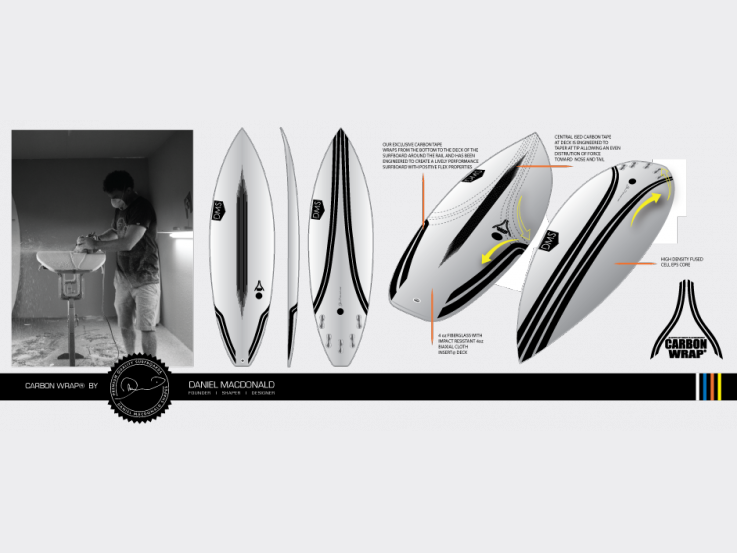 Matt Biolos is co-founder & shaper of Lost Mayhem surfboards. An American surfboard brand & one of the leading surfboard manufacturers in the world who have some of the world’s best surfers on their boards. The unique technology that DMS has innovated will be placed under the feet of these surfers with the latest release of Lost Mayhem models. Already tested by some of the most well known names in the field of surfing, such as Kalohe Andino & Dean Morrison, the design has had a lot of positive feedback. The fact that DMS is partnering with Matt Biolos and his team from Lost Mayhem surfboards with the carbon wrap technology shows promise for this design to be the technology of the future. 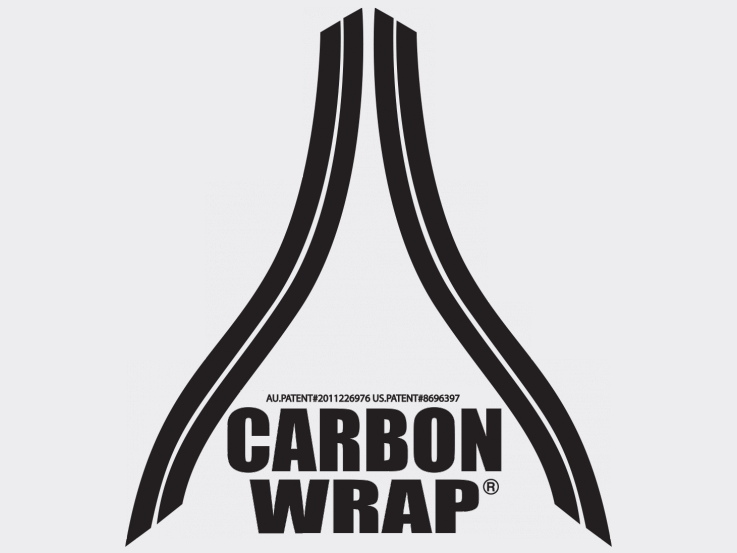 The carbon wrap is currently available through all DMS & Lost Mayhem websites in Australia and soon to be released internationally. The newly patented technology for the carbon wraps that will be used in the surfboards is sure to bring new standards when it comes to purchasing high quality and highly functional surfboards.